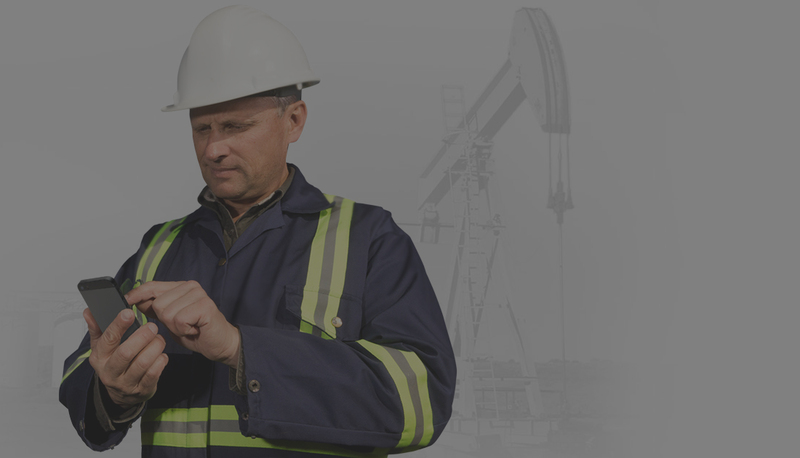 Oil & Gas software provides multiple benefits to pumpers, staff and management. If you’re having trouble getting your pumpers engaged and excited about a digital solution, here are 5 compelling reasons to get them to go digital. By utilizing a mobile device to capture field data, pumpers won’t have to worry about folders filled with paper sheets or hauler receipts. This will make it easier for them to stay organized and with the added benefit of having a clear truck. If you’re working with contract pumpers, getting them to use a oil and gas production software should be easy. It helps them stay on top of every property they’re working on, plus it helps them submit all of the information to the office on time. Software solutions effectively eliminate human error by implementing measures that notify pumpers whenever they’re sending inconsistencies or erroneous data. This saves time and effort, plus any angry calls from management or staff. Pumpers can save field production data in their devices and send it immediately once they have internet connection, thus avoiding any calls from staff or management to remind them about sending their data. No more calculations. Existing solutions do all the heavy lifting for the pumper. This helps reduce considerably human errors whenever capturing or sending information to the office. Even if you’re working with contract or on staff pumpers, resistance to change will always be there. The best way to convince, motivate and ultimately engage pumpers is to present them with a serious of benefits that will impact their time and productivity. 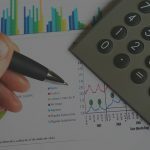 Download our quick labor and financial review which compares traditional data capture methods vs. oil and gas production software and learn how you can start cutting operational costs from your assets. 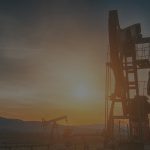 We provide oil and gas production companies a better way to process, review, and evaluate field and production data. Understanding and staying up-to-date on your production operations has never been this easy. Get news, insight and tips to optimize your operation.